SBA Administrator, Karen Mills, announced earlier this year that the 2013 Small Business Week Proclamation had been set forth by the President of the United States. Her announcement is as follows. Every year since 1963, the President of the United States has issued a proclamation announcing National Small Business Week, which recognizes the critical contributions of America’s entrepreneurs and small business owners. As you might know, more than half of Americans either own or work for a small business, and they create about two out of every three new jobs in the U.S. each year. As the leading SBA 504 provider in our 5-state region, Capital CDC has a prime portfolio of candidates to nominate for the prestigious award of Small Business Person of the Year. We take pride in our borrowers' hard work, hoping to encourage them as they grow, and cheer them on as they succeed. As a small business ourselves, we understand how difficult it can be to thrive in a downturned economy. In keeping with this notion, each year, Capital CDC selects candidates to nominate for the upcoming Small Business Week Awards. In this round of nominations, Capital CDC has selected 3 successful, growing small businesses that stand out in a portfolio of hundreds. Among the 3 nominees is an Austin small business that we believe has what it takes to advance to the finals. 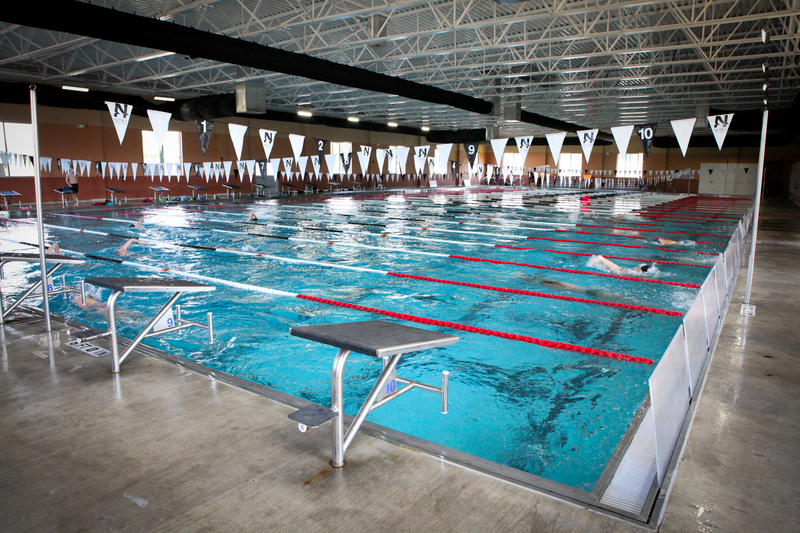 Nitro Swim, owned and managed by Mike and Tracy Koleber is an elite swimming facility that successfully operates and grows in a difficult economy. We believe that Mike and Tracy have poured themselves into their business, and hope they are recognized and rewarded during the 2013 Small Business Week. Best of luck to Mike and Tracy Koleber, as well as to their staff and students of Nitro Swim.